Goofydawg: what an excellent song! I can picture myself relaxing in a lounge chair, sipping a nice drink, watching the sun go down after a perfect day, with your song in the background. 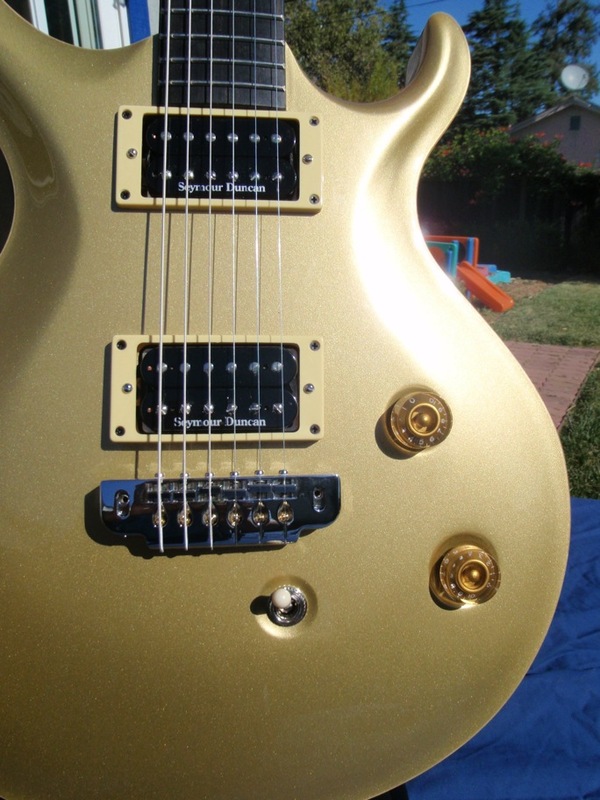 Nice contrast between the single coil mode and humbucker mode of the neck pick up. Both are real smooth!